Looking To Buy Or Sell In Georgetown Texas? 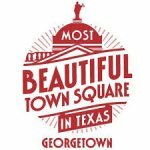 Home to 47,400 residents and the oldest university in the state, Georgetown, TX is known for its Victorian-style commercial and residential architecture, small town charm and close proximity to both the countryside and Austin. 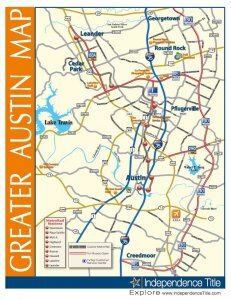 Located just 26 miles north of Austin’s Central Business District, Georgetown provides residents the best of both worlds. 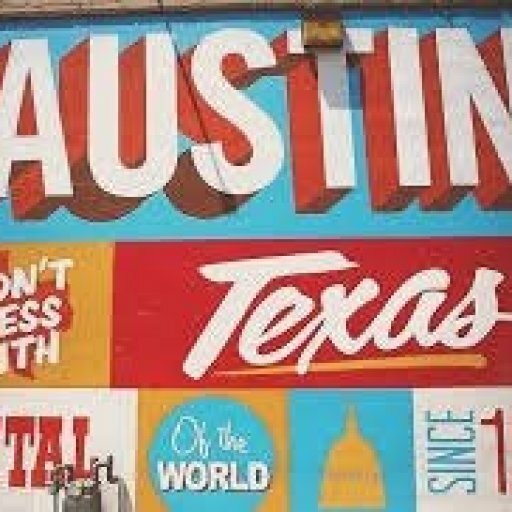 It is close enough to Austin for those looking to enjoy the vibrant city life, yet far enough away for those looking for a small town, friendly community atmosphere. The North and Middle Forks of the San Gabriel River both run through Georgetown, giving residents and visitors the opportunity to explore over 30 miles of hike and bike trails. There are plenty of great subdivisions to choose from in Georgetown serviced by the Georgetown Independent School District and here at Austin’s Mobile Realty we’re eager to help get you started on your journey to Central Texas living by being your preferred local Brokerage. Enjoy browsing the local Georgetown / Sun City listings below and let us know what catches your eye; or ask for updated daily listings for your review. Addison, Beltorre, Benlee Park, Berry Creek, Big Valley, Briarwood, Brownstone At The Summit, Cedar Hollow Crossing, Chaparro Estates, Churchill Farms, Cimarron Hills, Country West, Creekside At Georgetown Village, Crestview, East Estates, Escalera Ranch, Estates Of Westlake, Estrella Crossing, Falls San Gabriel, Farris Ranch East, Flores A Sur, Fountainwood Estates, Fredrickson Ranch, Gabriels Grove, Gabriels Overlook, Georgetown Crossing, Georgetown Village, Georgian Place, Green Lane Farms, Hawes Ranch, Hempe Estates, Heritage Oaks, Highcrest Meadow, Historic Georgetown, Indian Creek, Katy Cove Estates, Katy Crossing, Katy Meadow, La Conterra, Lake Georgetown Estates, Lakeside At Lake Georgetown, Lakewood Estates, Legend Oaks, Little Grove, Live Oak Park, Logan Ranch,Lost River Ranches, Meadows Of Georgetown, Middle Gabriel Estate, Mission Oaks, Morningstar, Northlake, Oakcrest Estates, Oakcrest Ranchettes, Oaks At San Gabriel, Oaks At Westlake Of The Woods, Oaks At Wildwood, Parkside At Mayfield Ranch, Parkview Estates, Pennington Place, Pinnacle, Pleasant Valley, Poldrack Estates, Quail Meadow, Quail Valley, Rancho Sienna, Reata Trails, Reserve At Berry Creek, River Bend, River Chase, River Ridge, Riverview Estates, Robins Haven, Russell Park Estates, San Gabriel, San Gabriel Heights, San Gabriel River Estates, Sanaloma Estates, Serenada Country Estates, Serenada East, Serenada West, Shady Oaks Estates, Shell Ranch, Sierra Vista, Snow Woods, Stonehedge, Summer Crest, Sun City, Teravista, Texas Traditions, The Brownstone At The Summit, The Heights Of Georgetown, The Reserve At Berry Creek, Thousand Oaks, Timberline Park, Turtle Bend, Tuscany Villas, Twin Springs, University Park, University Place Townhomes, Villages Of Berry Creek, Wade Crossing, Walnut Springs, Water Oak, West Ridge, Westlake Woods, Whisper Oaks, Whisper Wood, Wilderness Estates, Wood Ranch, Woodlake, Woodland Hills, Woodland Park, Woods At Berry Creek, Woods Of Fountainwood. We Can Help You Buy Or Sell In Georgetown!